Back in 2011 i had a weekly show on themashupradio.com called “T Selection” where i was choosing my Top 3 mashups of the week! The show had two seasons and at the end of each season i released all my mashup selections on an album compilation called “T Selection – The Album”! 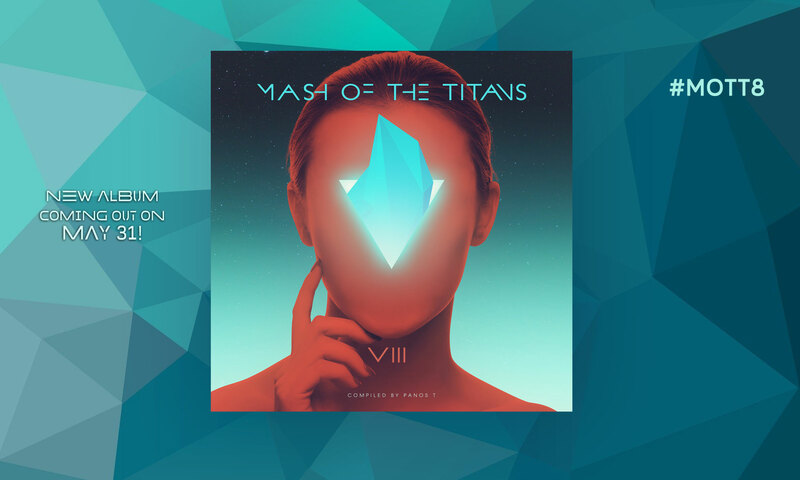 Some days ago i had the idea of collecting some of my favorite mashups of the last years and compile them into a third “T Selection” album and voilà! Hope you will enjoy these 16 amazing mashups! 05. Megamix Central – Larger Than G.U.Y.